Melbourne based soul/reggae groover Davy Simony has released a brand new single from his forthcoming EP Circles. 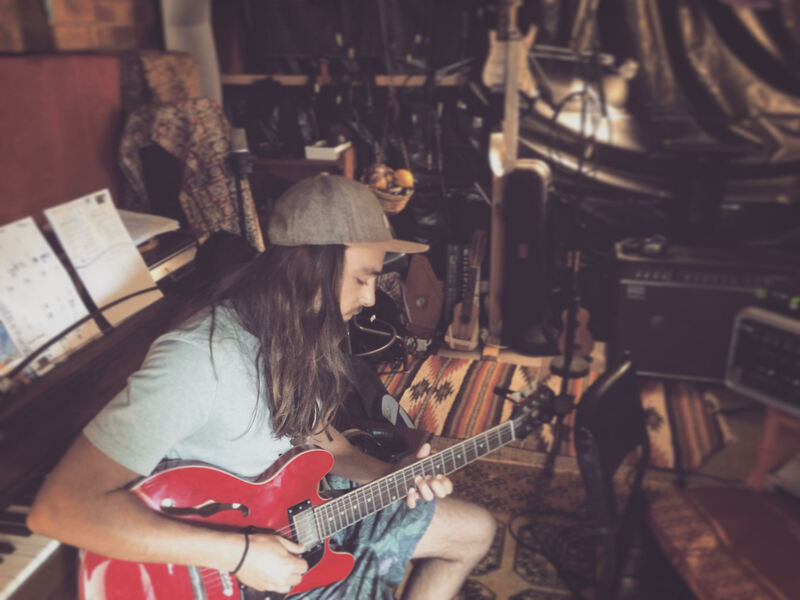 “Blue” is a soulful number that kicks off with just an electric guitar and and soothing vocals. The drums come in, and you are immediately pulled into this tasty groove. Where you are held captive for the rest of the song as the emotive lyrics weave you through the journey. It is a song of heartbreak and passion that also touches on subjects of world issues, comparing the two to make your petty problems seem not so blue. The song gets you thinking about where your morals, priorities and emotions lie. About what takes up your focus. 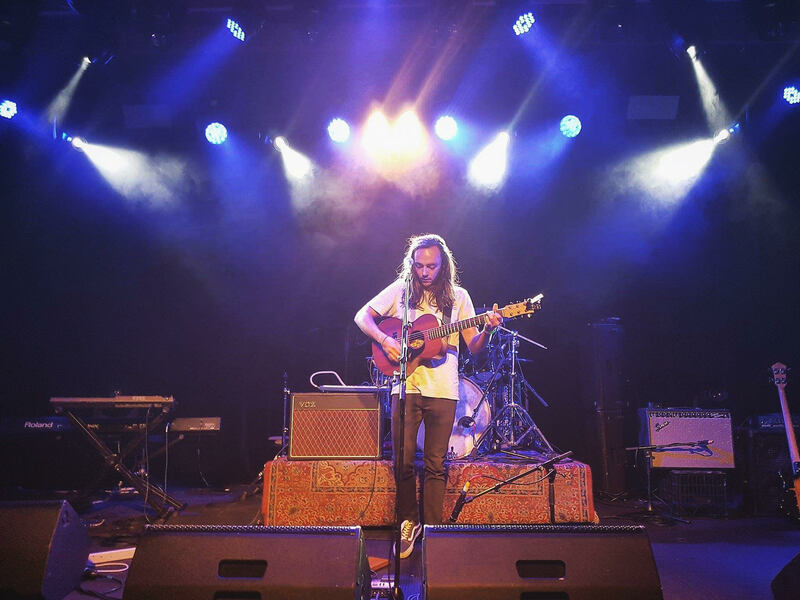 With influences that span from Angus & Julia Stone to Fat Freddy’s Drop, Simony’s work is defined by his grounded and heartfelt style of songwriting. His live performances are not to be missed. Boasting the powerful energy of a ‘one-man-band,’ Simony takes to guitar, foot percussion and live looping.